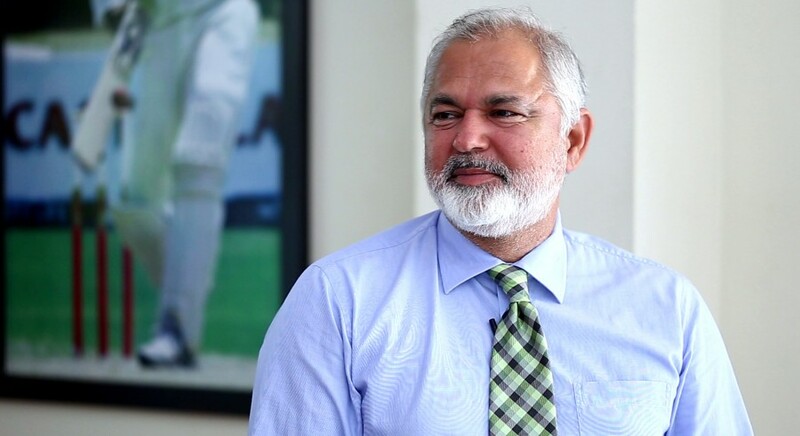 Multan Sultans’ Manager Nadeem Khan is optimistic about Pakistan’s chances during the International Cricket Council (ICC) 2019 World Cup in England and Wales, but he considers the poor form of senior players a worrying sign for the side. While talking to Cricket Pakistan in an exclusive interview, Khan was hopeful that pacer Mohammad Amir and all-rounder Shoaib Malik will regain form ahead of mega event. Khan also revealed the reason behind Sultans’ poor performance, during the recnelty concluded HBL Pakistan Super League (PSL). The former Pakistan cricketer also identified the reason behind paucity of good batsmen at, both, senior and junior levels. Khan also believes that batting great Younis Khan’s involvement in Pakistan cricket will be extremely beneficial for Pakistan cricket. Khan, who made his debut against West Indies in 1993, only played two Test matches for Pakistan over the course of his career but he still cherishes the memories.